Check out some of our HOT items below! At Vaporizer Depot we know how important it is to find a vaporizer that perfectly suits your lifestyle — and your budget. 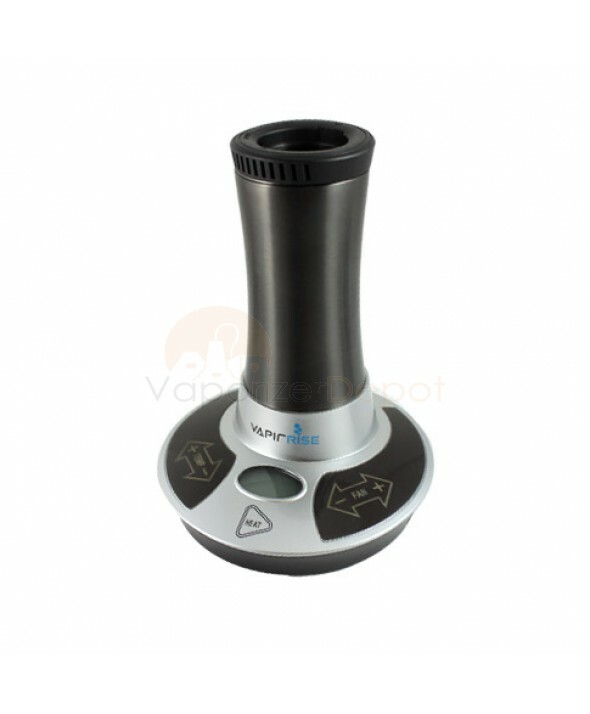 We carry all of the leading vaporizer models, including the Da Buddha Vaporizer, Arizer Solo Vaporizer and Volcano Vaporizer for the discerning vapor connoisseur. Much like buying a car, many of the top-shelf products carry a higher price tag, so if you’re new to vaporizing, we suggest you buy a cheap vaporizer that still performs at a high level. 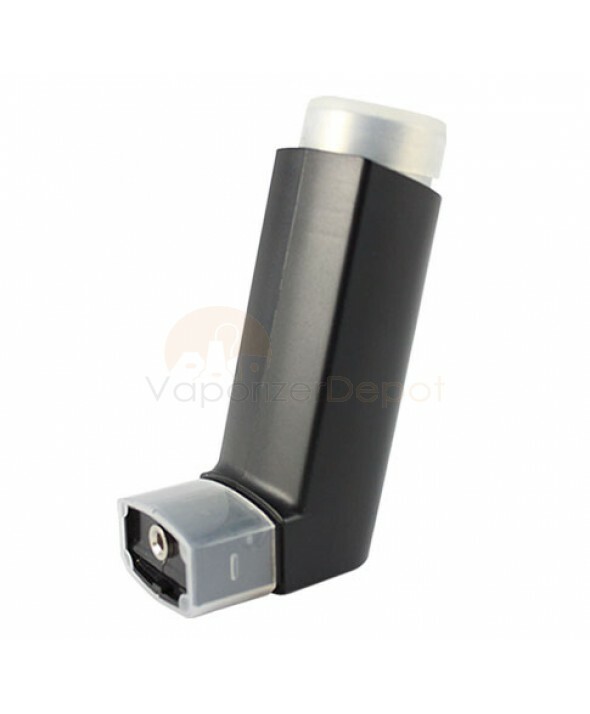 Many high-quality portable vaporizers such as the Magic-Flight Launch Box Vaporizer and Puffit Vaporizer are available for under $150. If you’re looking for something even more affordable, a whip-style vaporizer like the Easy Vape 5 Vaporizer and Vaporite Solo Vaporizer can be yours for under $100. Buying an inexpensive vaporizer can provide a great introduction to the world of vaporization without breaking the bank. So if you’re looking for the perfect gift for that special someone, give us a call and Vaporizer Depot promises to get you the best deals on the best vaporizers — period.